Built Up Area: 1,787 sq.ft. Golden Mile is a mixed-use complex, comprising 10 identical and interconnected 11-storey buildings developed by IFA Hotels and Resorts, situated on the western portion of the Palm Jumeirah's trunk and in close proximity to the business districts of Dubai: Dubai Media City, Dubai Internet City and Dubai Marina. 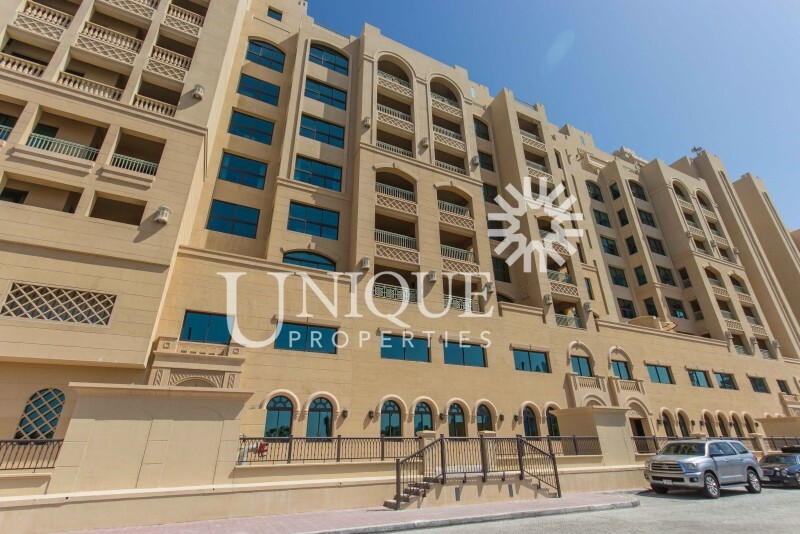 The residences are only a five-minute drive to the popular restaurants, nightlife and beaches of Dubai Marina.